Imagine walking along the countryside in late August and coming across brightly colored purple flowers. Small basal leaves form rosettes while the blooms have thistles that are in full swing July through September. This small flower may look like a wild beauty of the Pacific Northwest but is actually a harmful and invasive species of weed that goes by the name of knapweed. 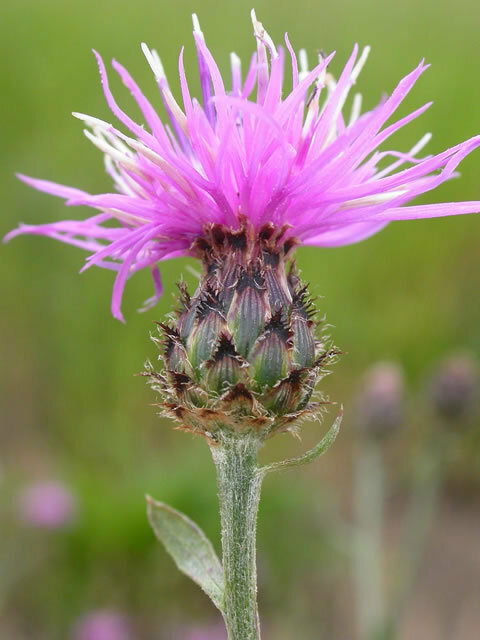 Throughout the Pacific Northwest and most western states, knapweed presents ecological threats. Threats such as being phytotoxic (Resources), or in other words poisonous to other plants, it spreads rapidly making it hard to be rid of, and in western states it has become a problem to pastures and the rangeland. Being that knapweed is poisonous to other plants, it kills off important plants that are needed to sustain a habitat for animals; reducing wildlife and livestock forage. This poisonous plant inhibits the growth of other plants by producing toxic chemicals that are known as allelopathic (Colorado Weed Management Association). The chemicals released from this weed ends up degrading the quality of the plant community it disturbed and the quality of the soil, hindering the growth for future plant succession. The Pacific Northwest is a striking region with hills, fields, pasturelands, and roadways to take anyone wherever their hearts desire. Not to mention, Washington’s “evergreen” landscape is filled with forests and a wilderness beyond beautiful. Each knapweed reproduces up to 1,000 seeds on average and is viable for up to eight years (Board). With the multitude of pathways this seed can travel by, rivers, wind from the many trees, and roads filled with travelers, the Pacific Northwest is prime land for knapweed to travel, reproduce, and thrive with a great presence. The key to controlling this weed is early detection, and once detected, killing the weed on sight to prevent spreading. Mowing, pulling, and burning in some cases, are prescribed methods of control (Resources). Chemical herbicides are effective when used during early June just as the plant is beginning to bloom. This invasive plant species are a native of Europe and Asia and have created serious problems regarding being a threat to agriculture and the preservation of the economy (Resources). With the proper knowledge and handling of this invasive species of weed, the balance of ecology will stay stable. 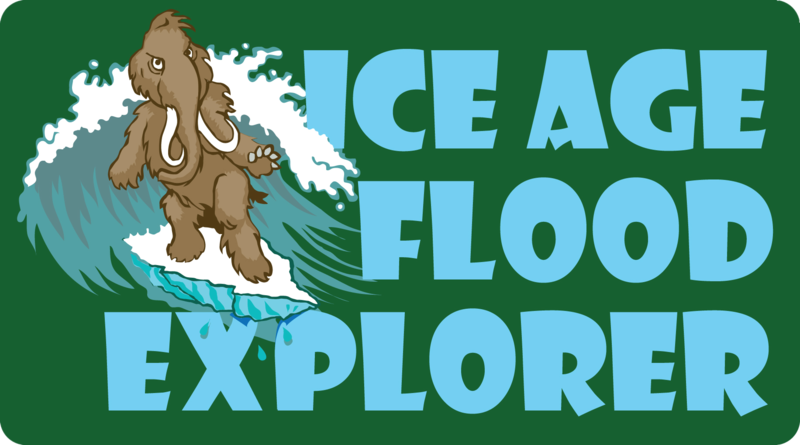 Katie Manke, “Invasive Knapweed,” Ice Age Floods Explorer, accessed April 21, 2019, http://floodexplorer.org/items/show/39. Washington Noxious Weed Control Board. Washington State. 2016. Web. 2 May 2016. Colorado Weed Management Association. 2006. Web. 25 April 2016. Minnesota Department of Natural Resources. MNDNR. 2016. Web. 25 April 2016.